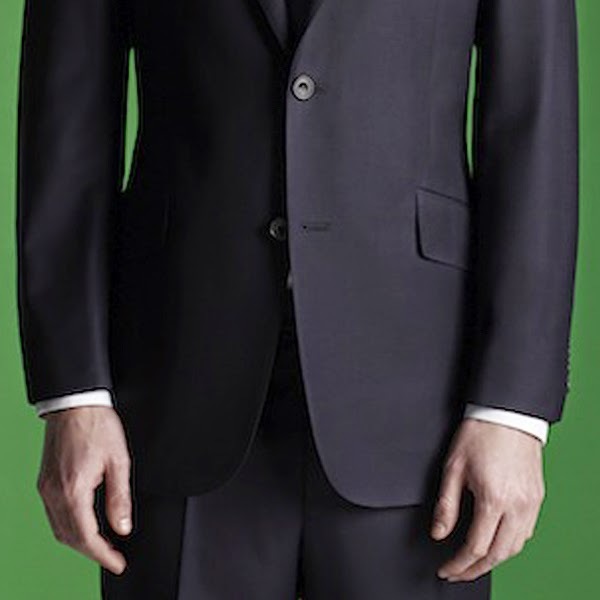 GatsbyLifestyle: 4 Things You Didn't Know About Suits. 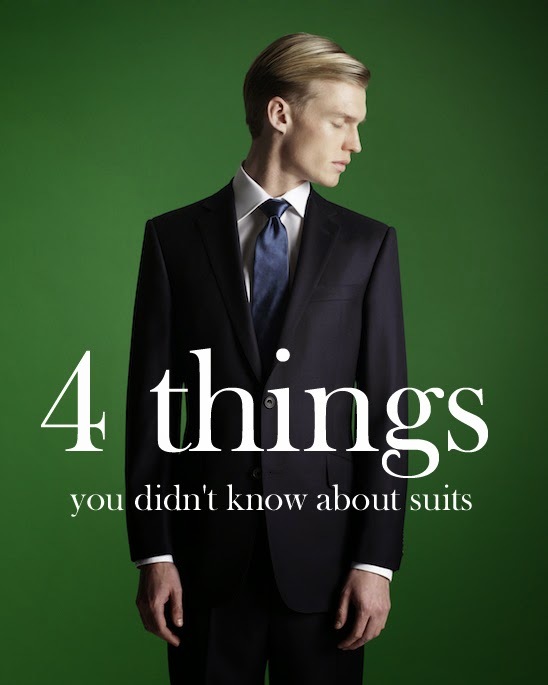 4 Things You Didn't Know About Suits. Your Cuffs Were Originally Created for Surgeons. The buttons on the sleeve of a suit were developed so that wartime surgeons could literally roll up their sleeves and get to work applying tourniquets on the battlefield. Why wouldn't a surgeon just take off his jacket to keep it free of blood stains? Identification. If you took off your jacket, the other side might not have recognized you as a medic, and there's a chance you would have been shot. We Leave the Last Button Unbuttoned Because a French King forgot his gym membership. Some believe the convention of never fastening the last button on a jacket dates back to Louis XIV. It's said that in preparation for a grand ball, the king found himself a little too hefty to close all of the buttons on his favorite formal jacket. In a sign of sympathy and deference, the other men at court left their last buttons undone. As with all legends, exact attribution is a little hazy. You also hear the same story about Napoleon. Showing a Little Cuff Was Originally a Sort of Insurance Policy. There was a time when a suit wasn't a thing that everyone could buy and replace easily.So, to ensure the longevity of their suits, men in the 1900s left their shirt cuffs a little longer to prevent the grime from their hands fraying at their cuffs. It's a way cheaper and more practical solution to replace a shirt than it is to change the whole sleeve of your suit, And now we know it's just the look we should be going for. That Buttonhole on Your Lapel Used to Serve a Purpose. The flower buttonhole on a lapel was originally connected to a button on the other side, making it functional instead of ornamental. If you rode your horse, you'd close your jacket with that button to keep out wind and cold.